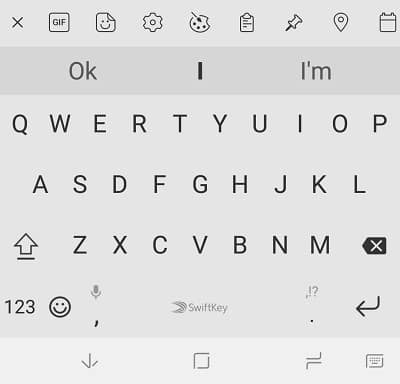 Are you looking for the best SwiftKey themes available for free in 2019? SwiftKey is one of the most downloaded keyboard apps. Even in the comparison of SwiftKey vs Gboard, we saw SwiftKey is the clear winner. Owned by Microsoft, with over 300 million downloads and over 250 million active users, SwiftKey is the ultimate keyboard app. 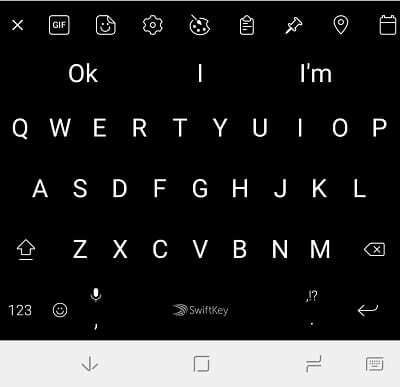 SwiftKey Keyboard comes with fantastic themes, and the article is all about 5 best SwiftKey themes available for free right now in 2019. For gadgets and cars, black colour is always the first choice. Even a different colour phone, black colour keyboard still looks professional. Considering that, here is one of the best SwiftKey themes. 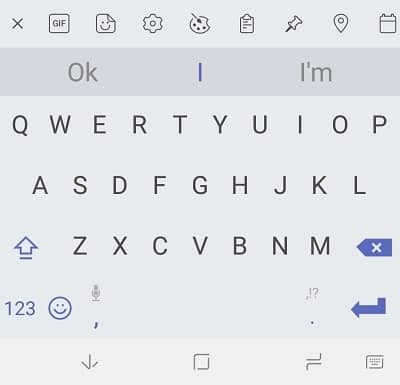 The theme is slick, and with white buttons colour and grey and light blue highlighting colour, the Cobalt theme would be the first choice to download for your SwiftKey Keyboard. Check out the Cobalt theme in SwiftKey Themes Store. The second-best SwiftKey theme is Chalkboard Blue. With classic light blue highlighting colour and light black background, Chalkboard Blue is perfect. The theme looks good with almost any device. Blue and black together always look awesome, and when it comes to the combination of light blue and light black, then there is no comparison. Chalkboard Blue is one of the best SwiftKey themes. Check out and download the theme here. It’s not like I’m a fan of Black, then I’ll forget the light colours. Here is a theme for people who like white and light. Minimal Material Light is another classic and professional theme in SwiftKey Themes Store. Stunning half white and light blue make this theme perfect. By default, there are no button borders, but you can change that in the settings. The theme is free, and you check out the theme here. Here is another theme from the store. High Contrast is truly high black and white. The theme is one of the unique themes in the store and with the combination of black and white, it looks stunning. Even you are under the sunlight the high contrast increase the screen brightness ratio to the sun so you can see and type comfortably. The theme is pre-installed with SwiftKey, and you can check it out and activate it in the themes menu. Minimal Light Black is a classic theme, and again it is the combination of black and white. The theme is somehow the opposite of High Contrast. Half white background colour gives a nice look, and black coloured buttons are always visible even when brightness is low. Because of its classic style, the theme is one of the best SwiftKey themes. Check out the theme here. Well, here is the end of 5 best SwiftKey themes. I hope you found the perfect theme for your keyboard. 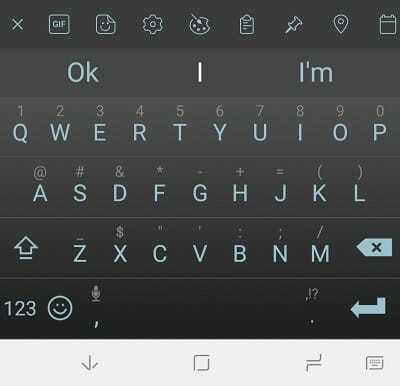 If you did not like any, you could also check out other themes in SwiftKey Keyboard store, or you can also create your custom theme with a background you want. Thanks for reading and let me know if I missed something. Images license: Most of the images are the copyright of the app owner except the SwiftKey Logo which is in Creative Commons Attribution-ShareAlike 3.0 Unported (CC BY-SA 3.0). Please send me a message for any questions about the images.